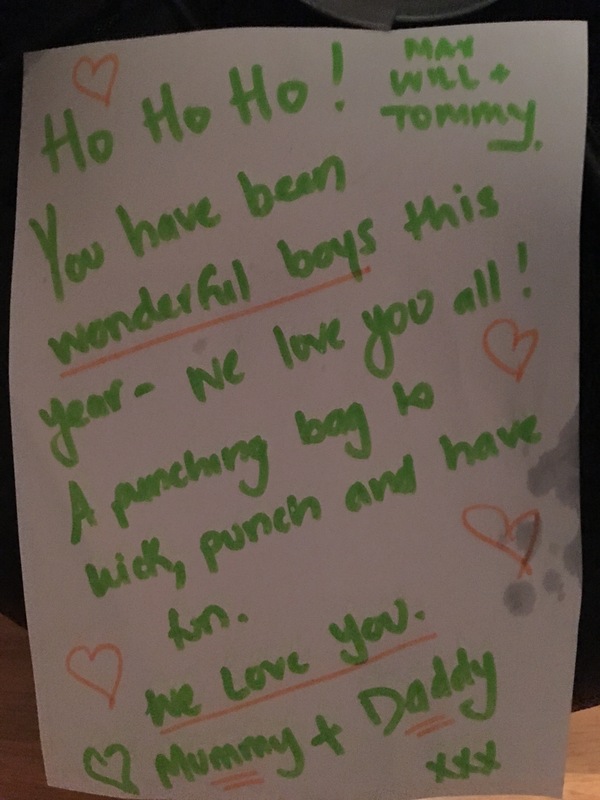 We made it to Christmas and we were home. It was so nice. 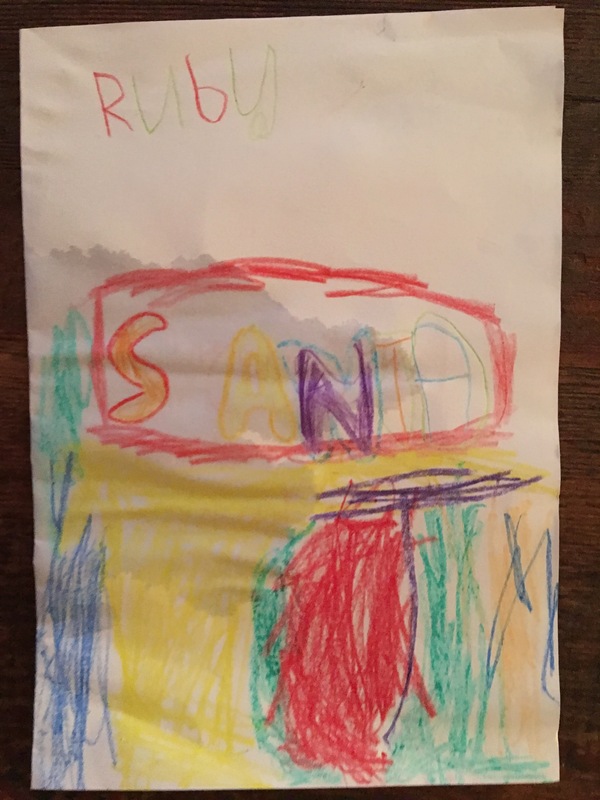 Ruby was the first one awake at 620am and was just bursting to See if santa had been. He sure had. 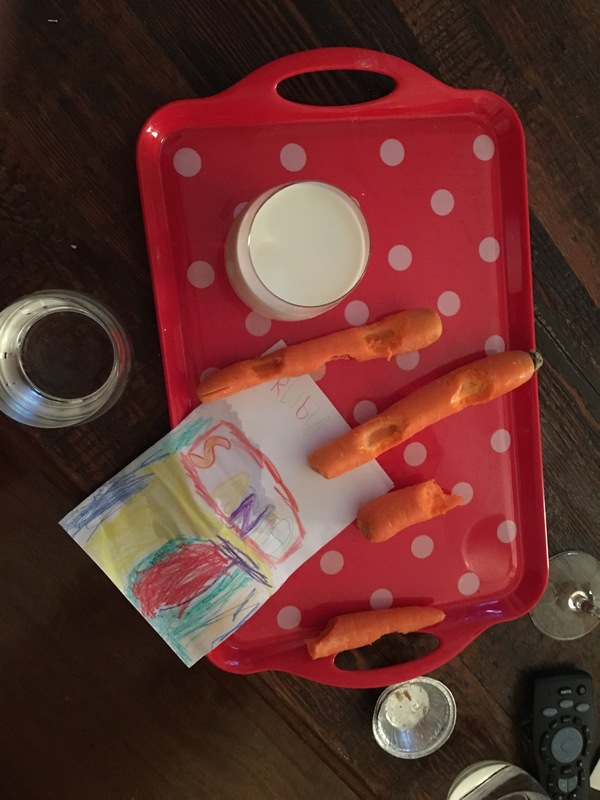 Carrots were nibbled and the mince pie and milk were gone. Magic! 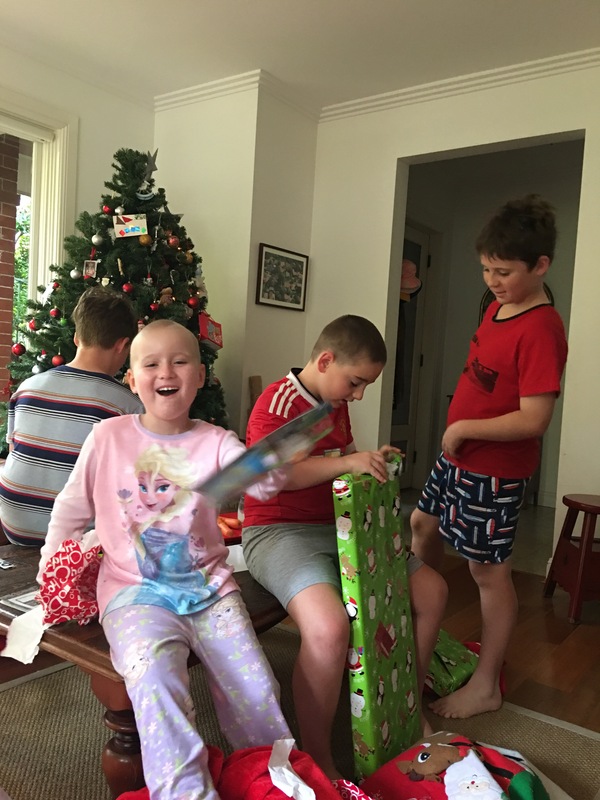 The boys were soon awake and the present opening began. What a hoot! Everyone was happy with their goodies. 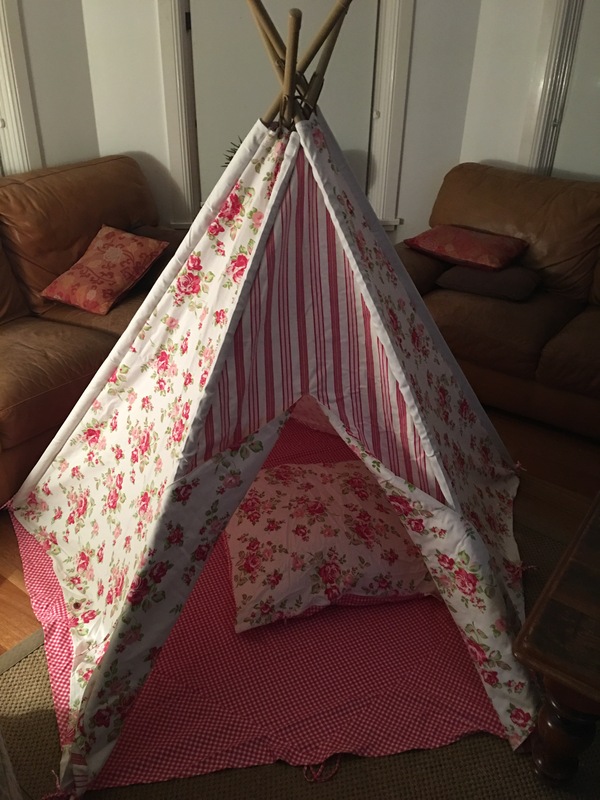 A teepee. 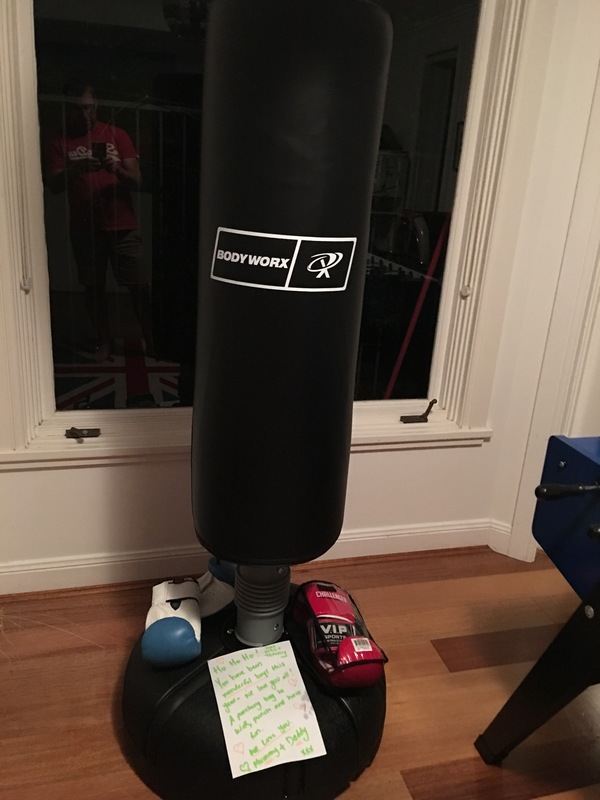 A boxing set. Football kit. Everything! 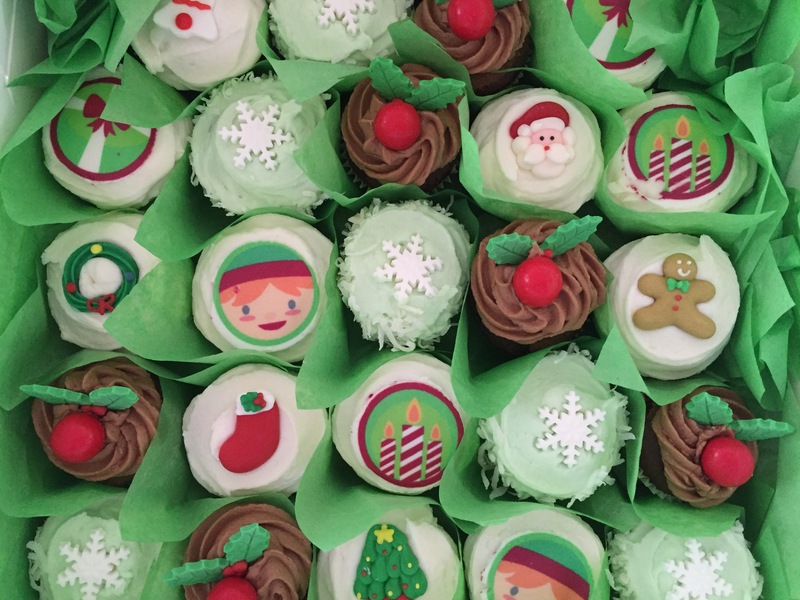 Then we went to visit the hospital and our wonderful nurses to deliver Christmas cupcakes. 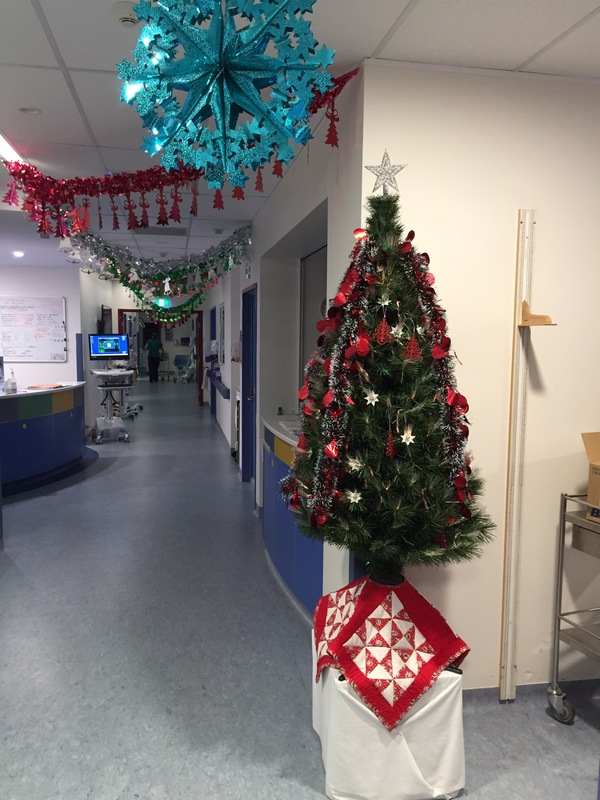 The hospital has been a massive part of our lives and always will and we felt like Christmas wouldn’t be Christmas if we didn’t go. We arrived with cupcakes and smiles. It was nice to be a visitor. 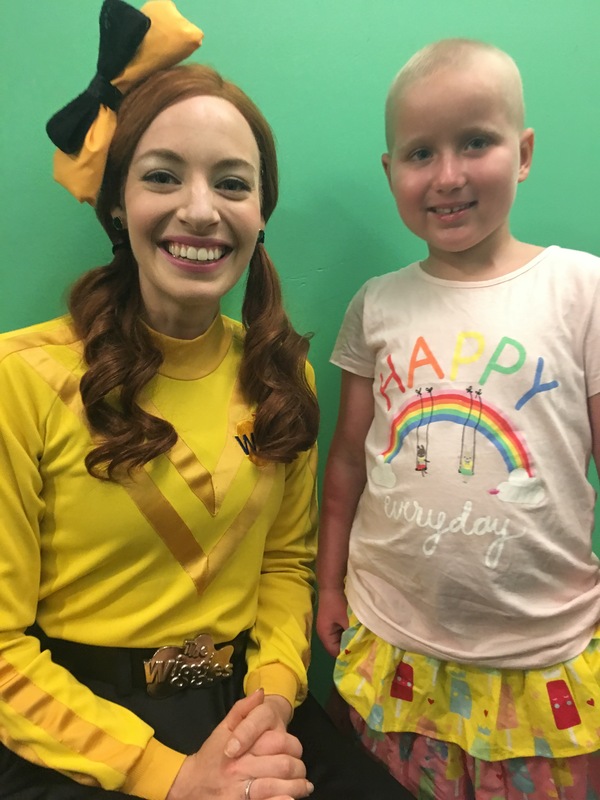 We saw sick children and I felt a lump in my throat. 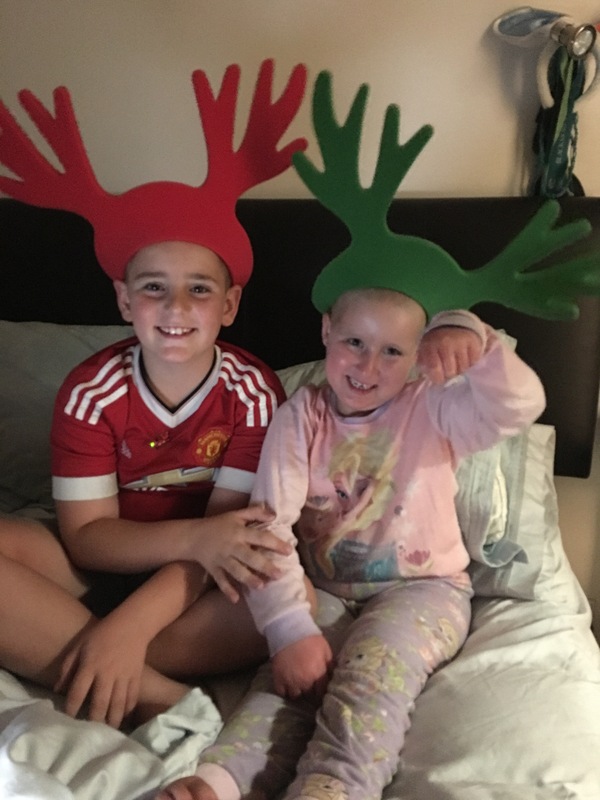 We spoke to one of our favourite nurses Ange. I thanked her. She’s been with us since the beginning. What an angel. C2W is where we spent a lot of time. Home away from home. Then the best thing happened. 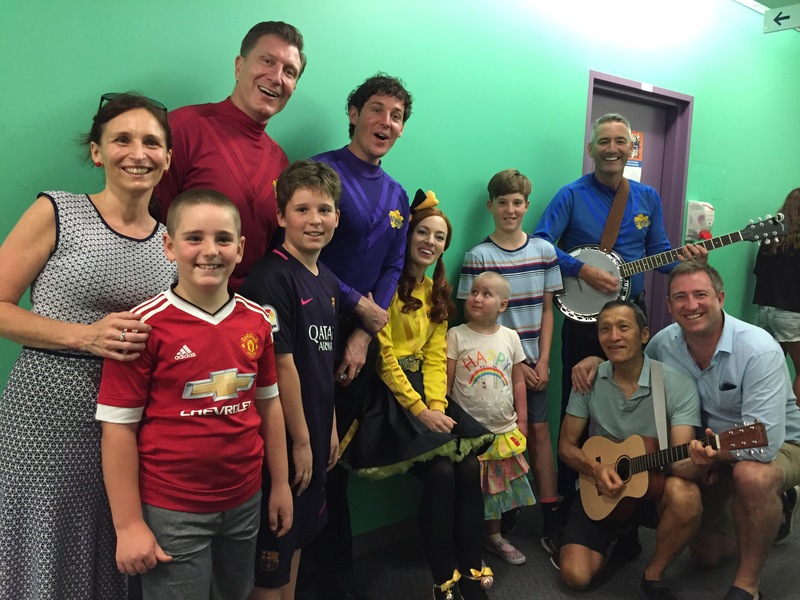 We met the wiggles. They were magical. 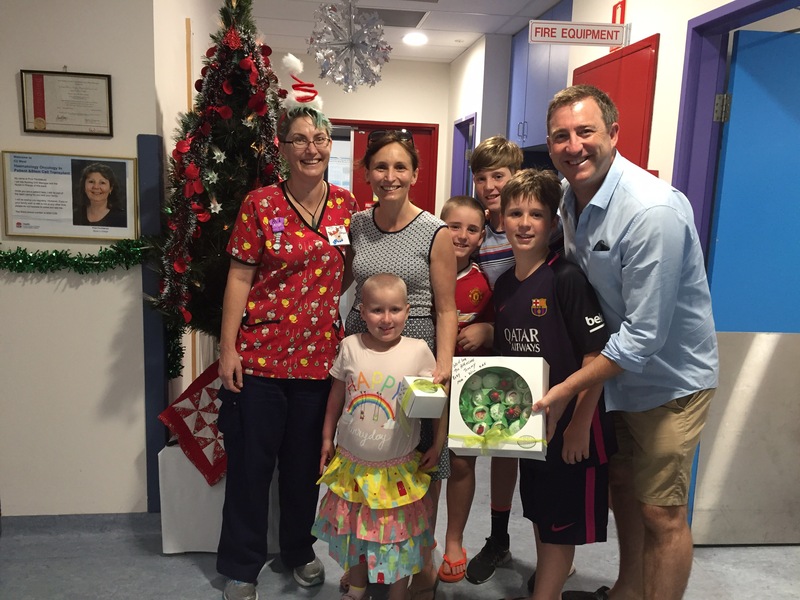 Every year they visit the hospital on Christmas Day. Amazing. Ruby was spell bound by Emma. I was too. 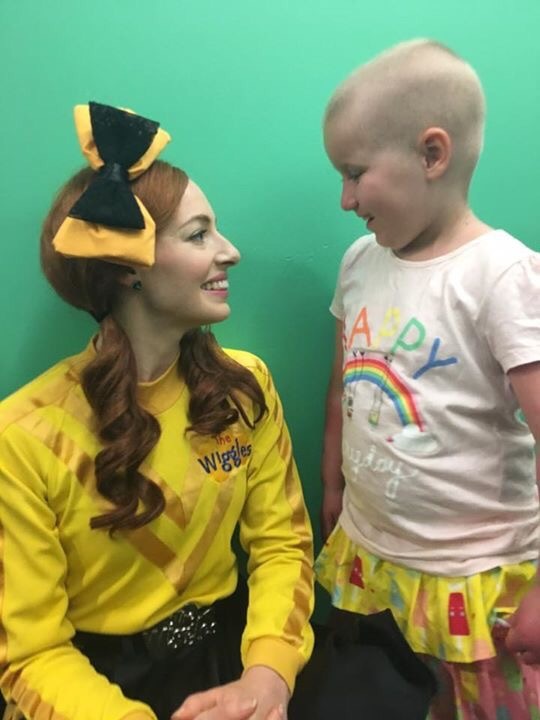 Thank you wiggles. Merry Christmas to everyone. It was extra special for us this year.